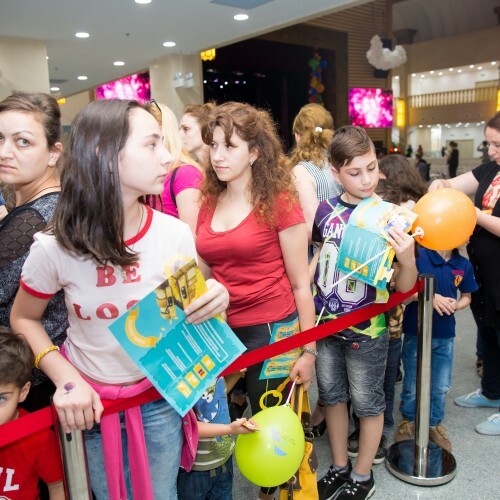 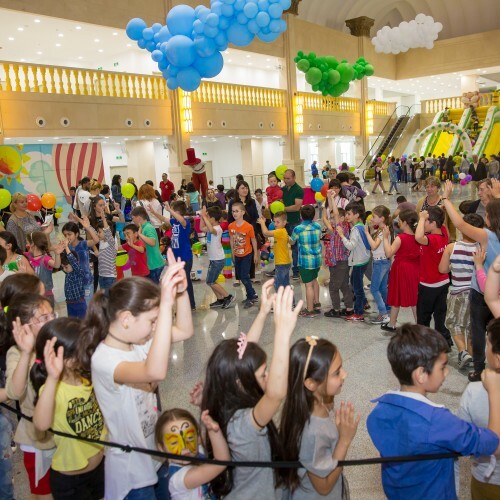 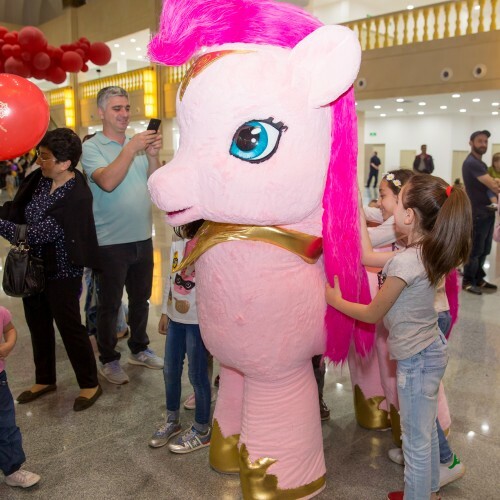 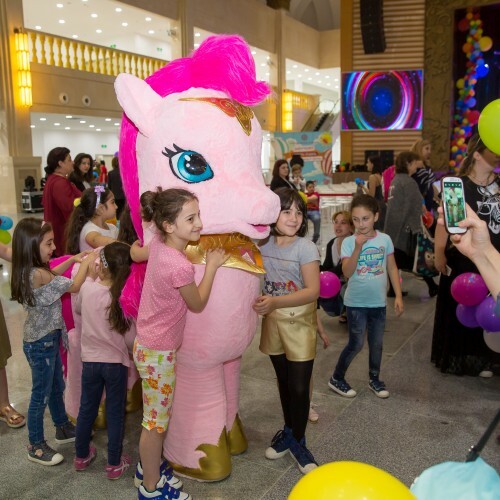 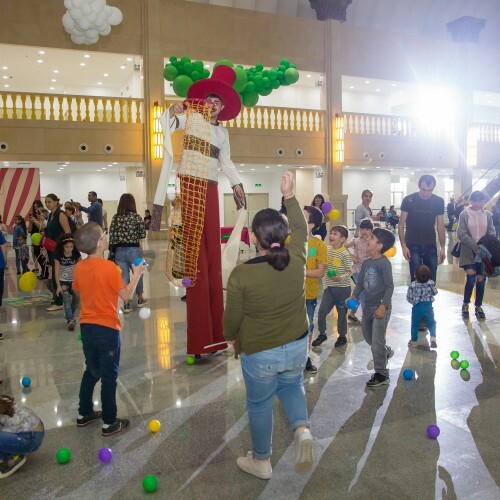 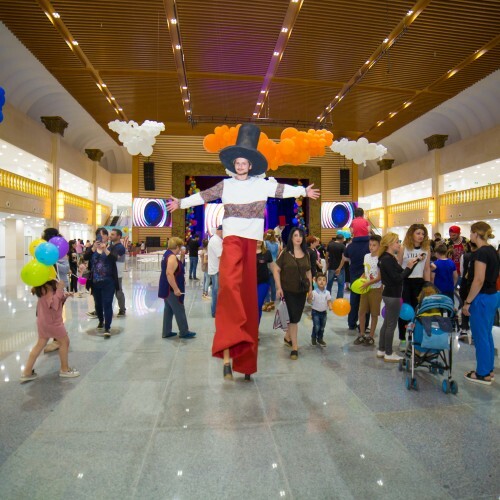 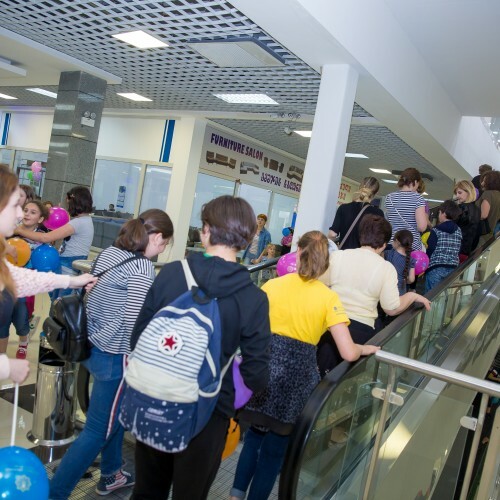 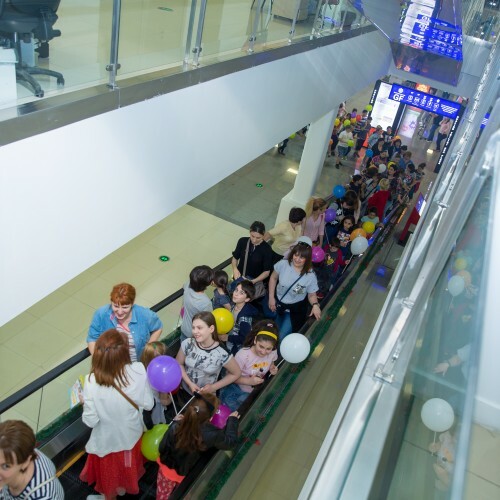 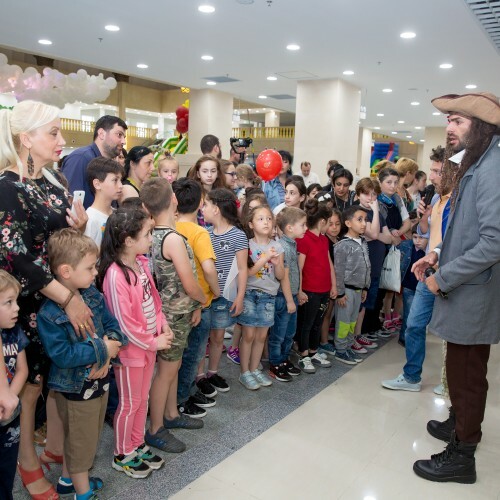 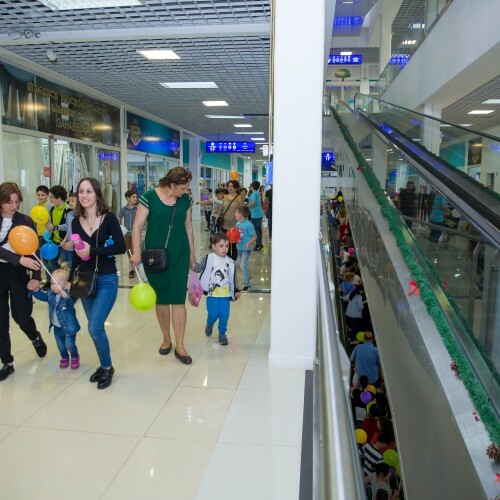 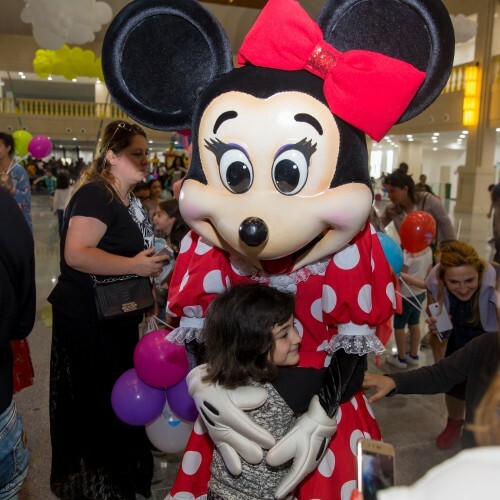 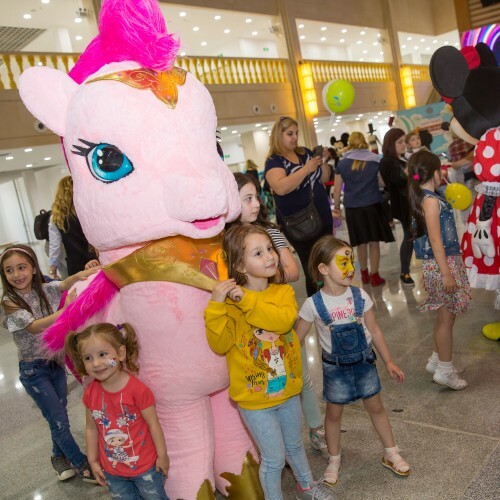 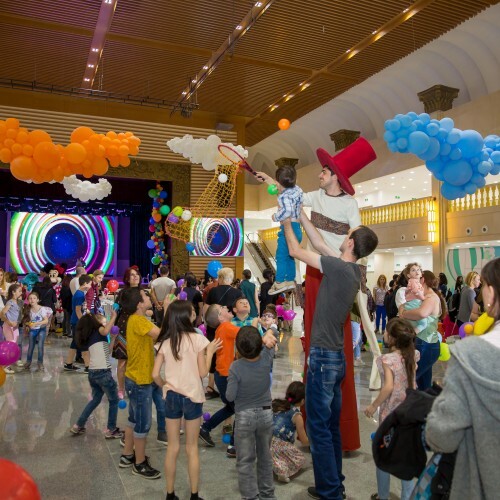 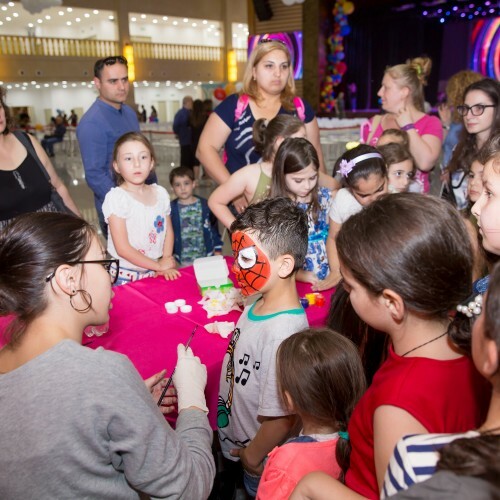 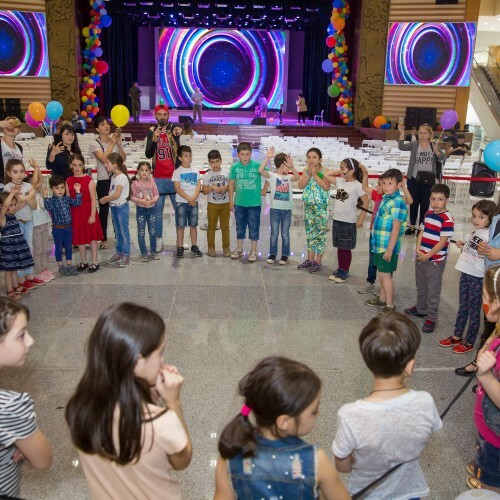 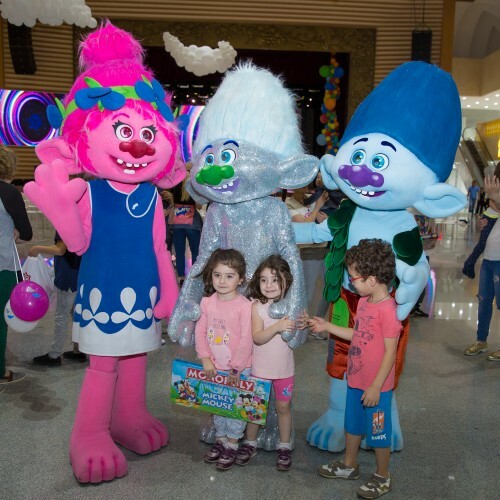 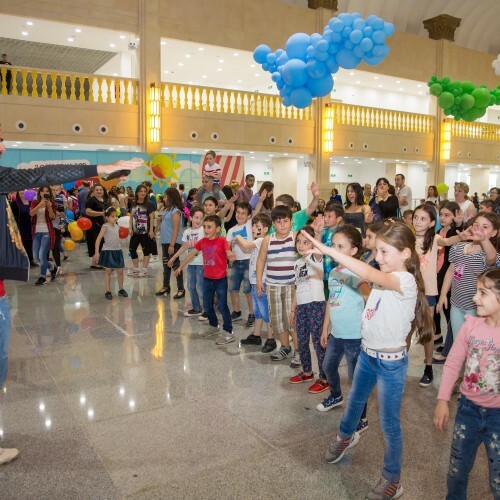 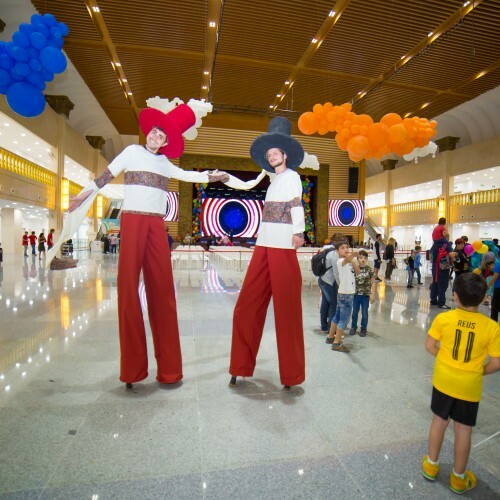 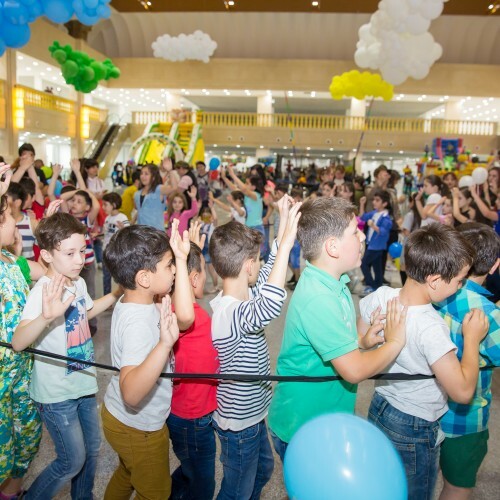 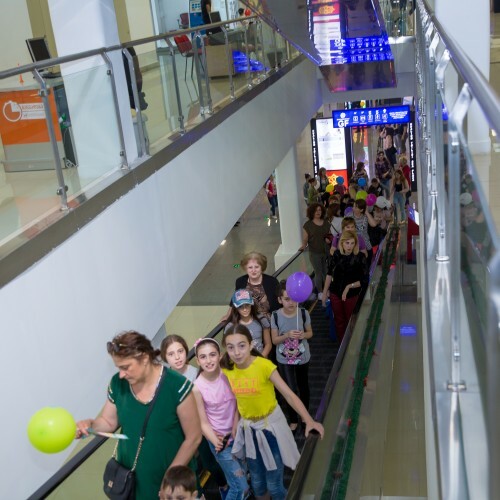 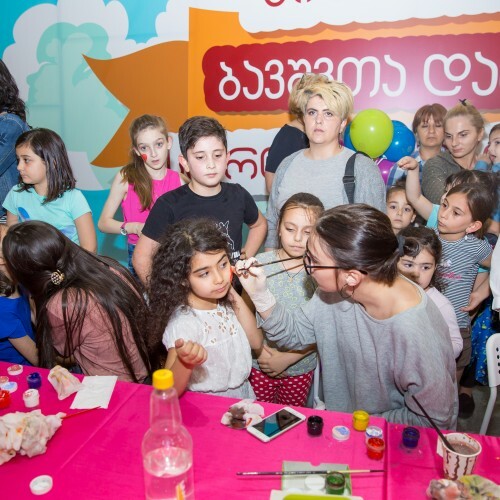 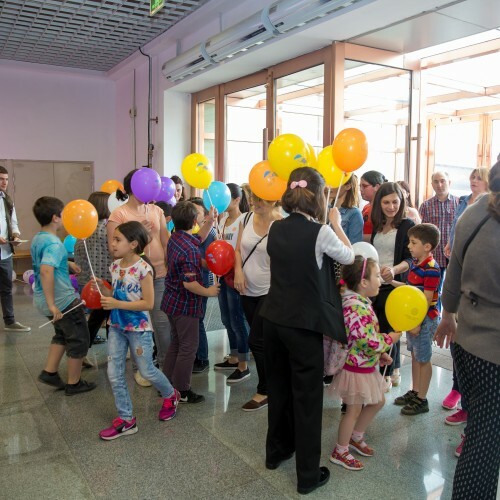 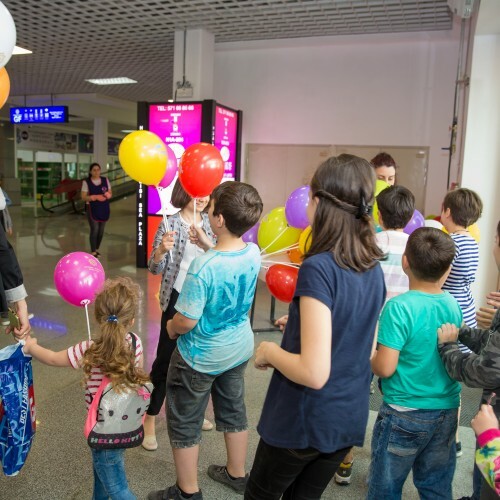 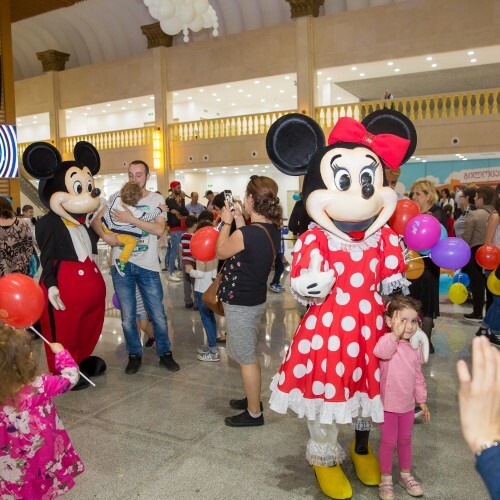 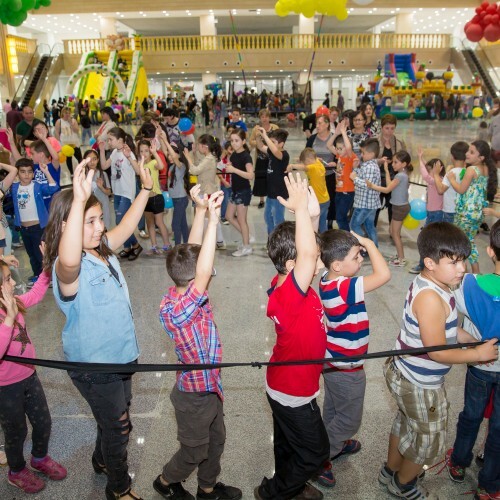 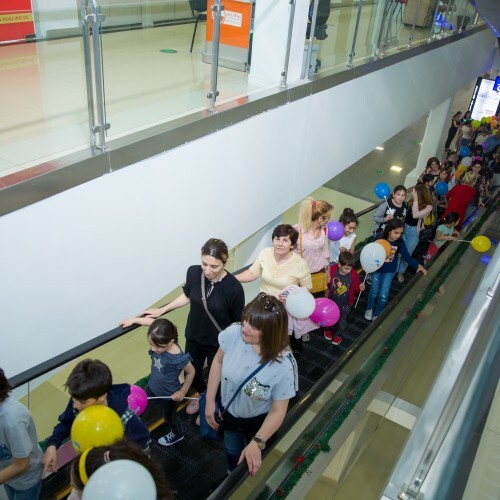 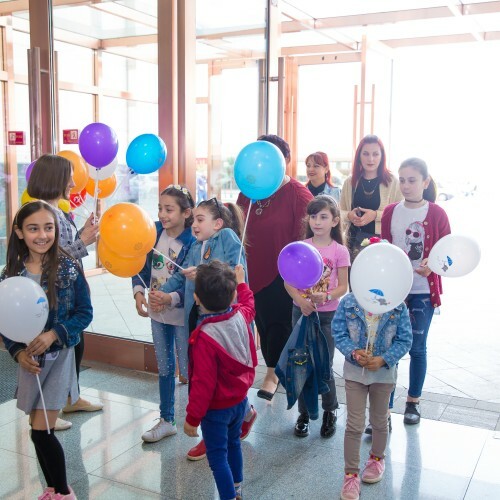 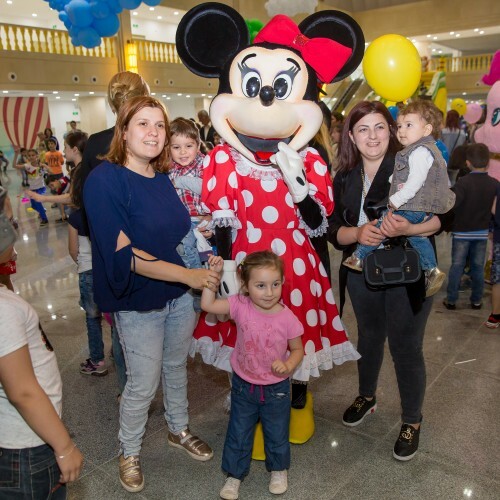 On June 1, 2 and 3 Hualing Tbilisi Sea Plaza hosted a big scale event dedicated to the International Children’s Day. 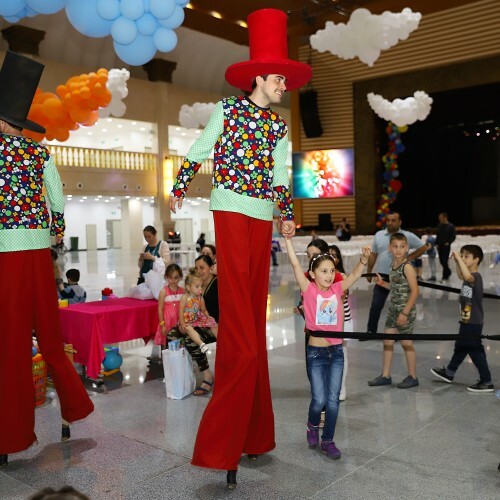 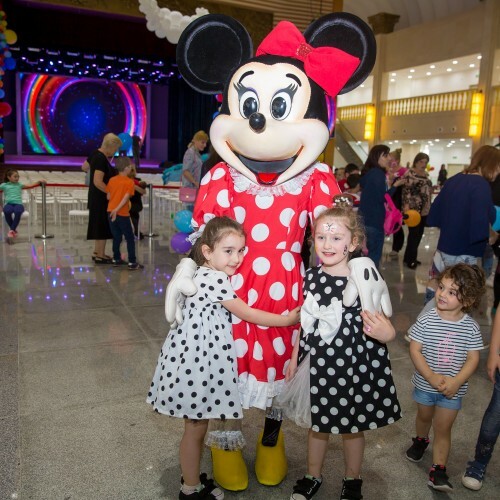 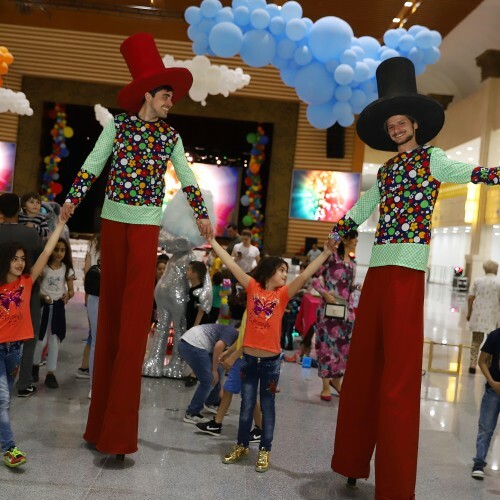 A lot of fun entertainment was prepared for little guests – show of clowns, actors on stilts, trampolines, children’s slides and much more. 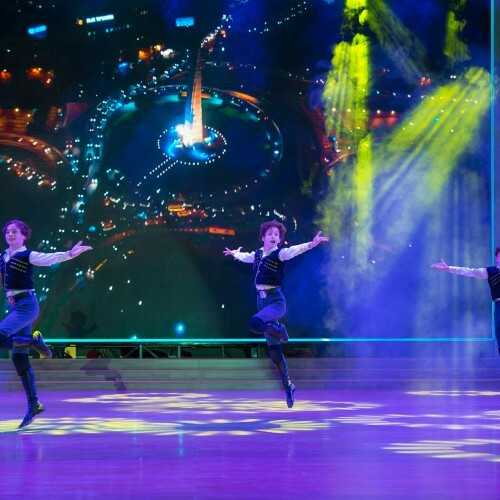 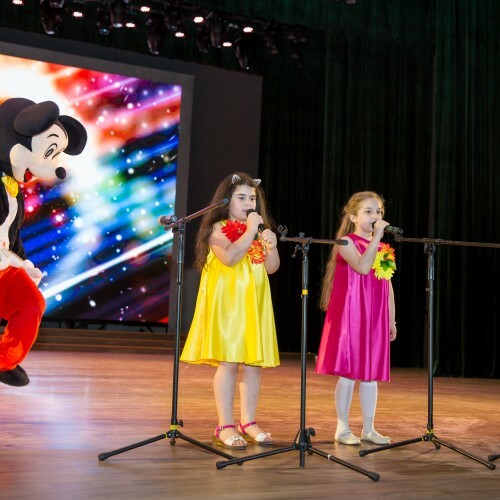 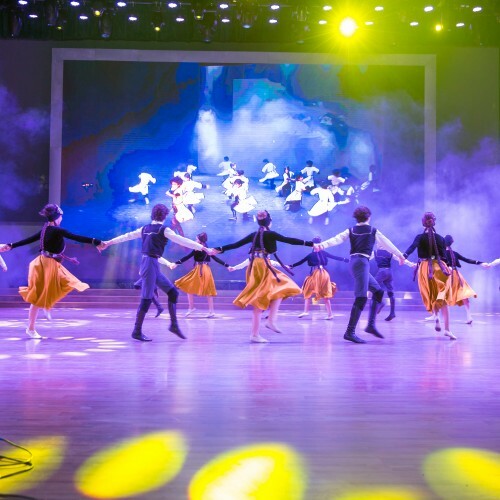 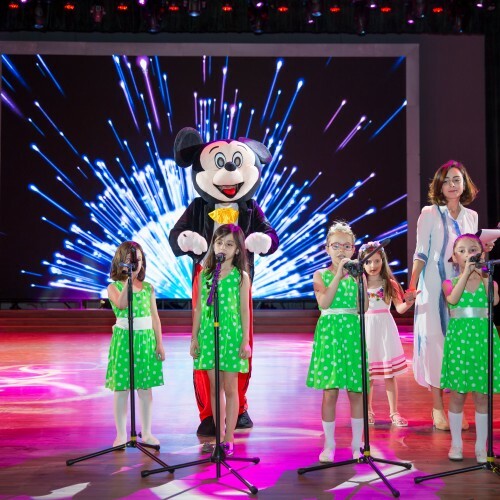 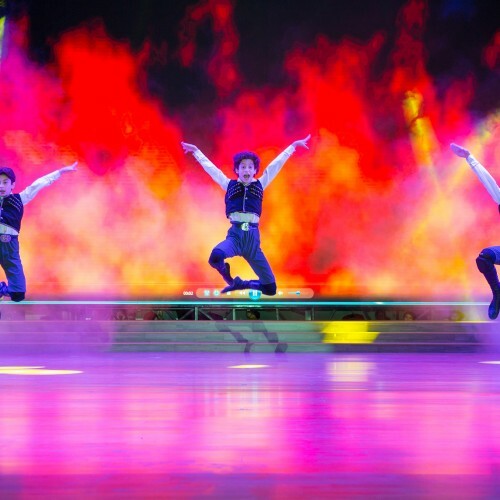 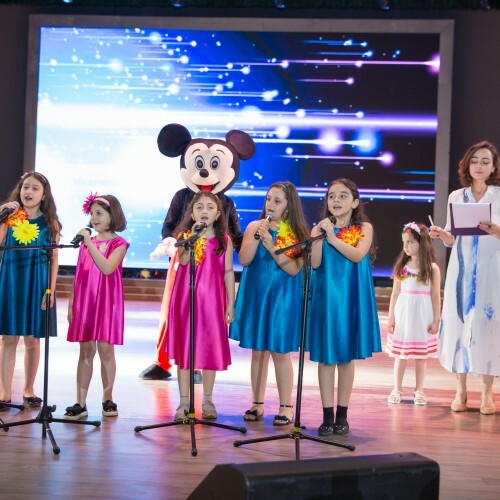 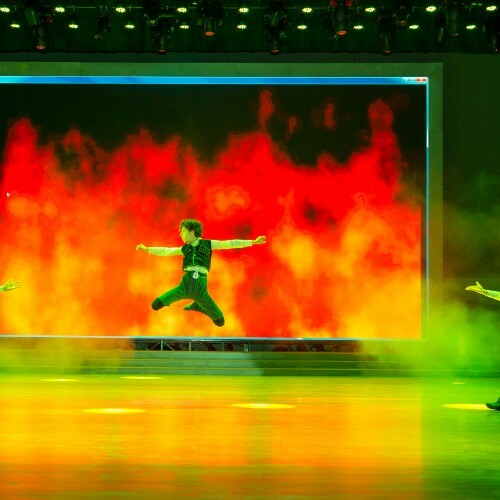 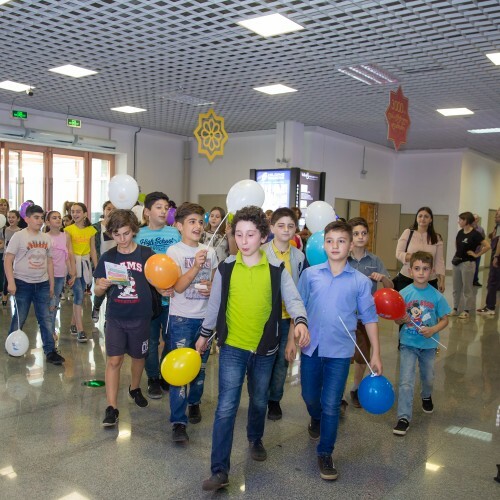 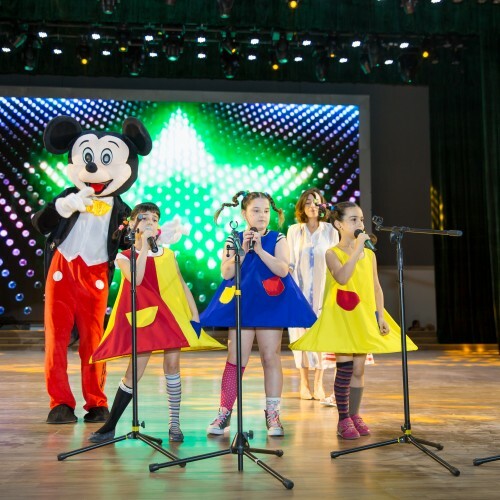 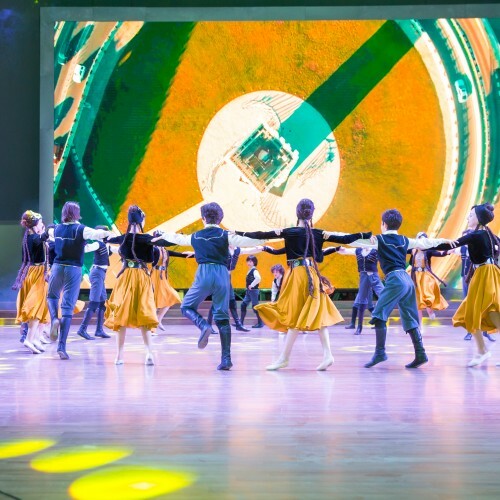 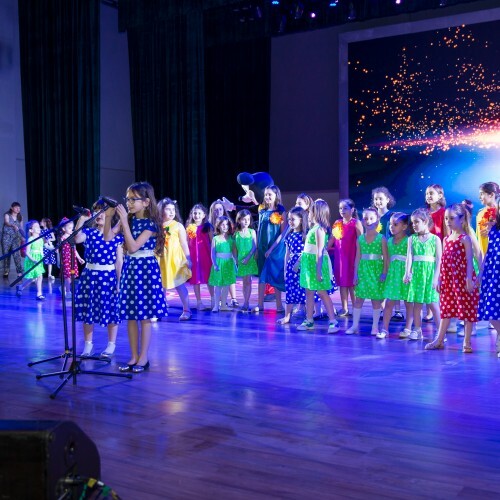 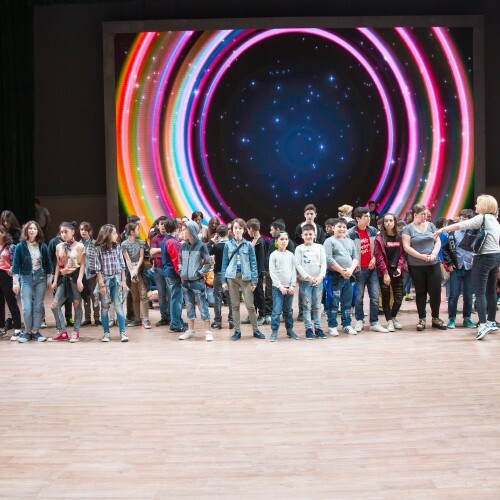 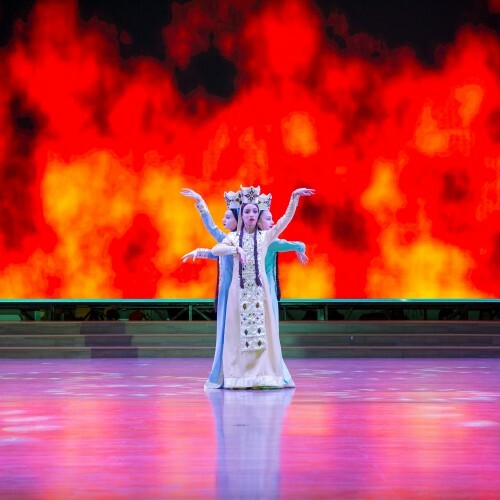 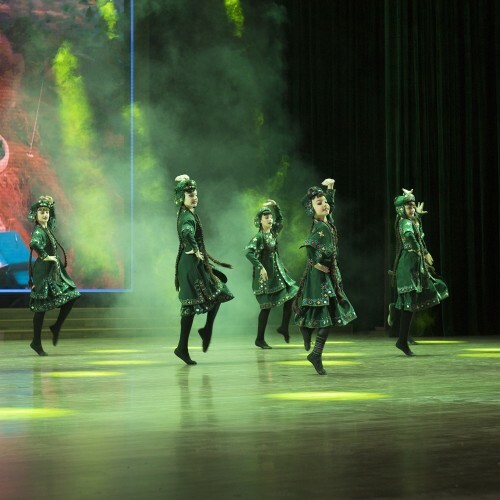 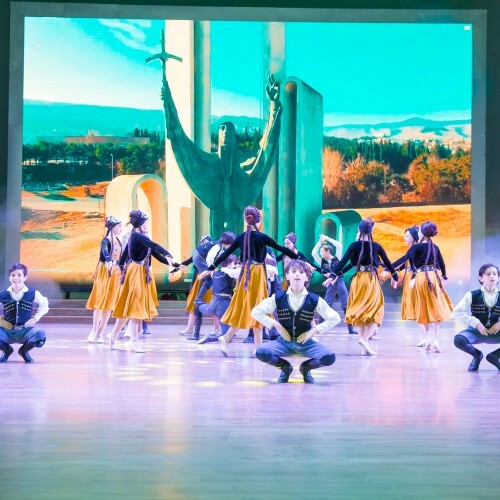 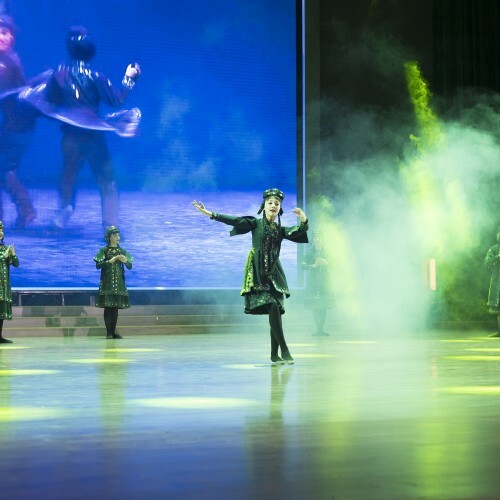 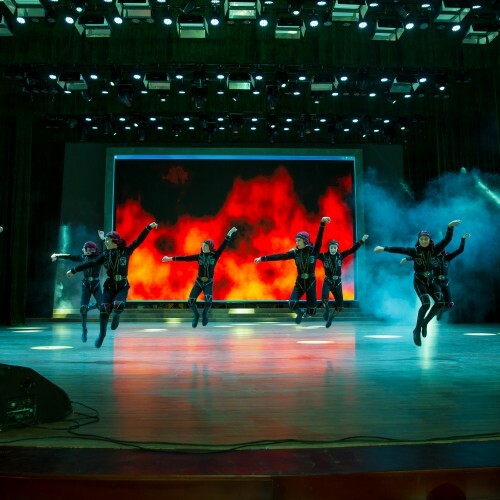 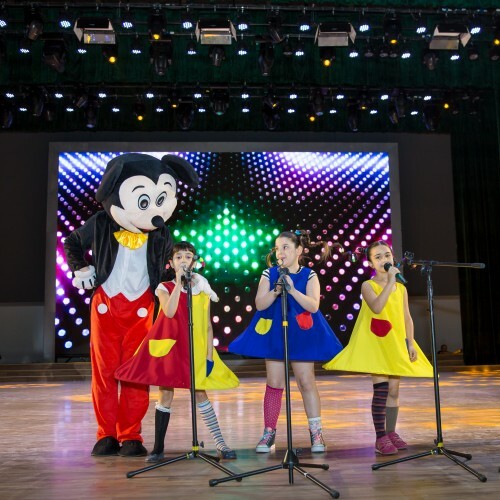 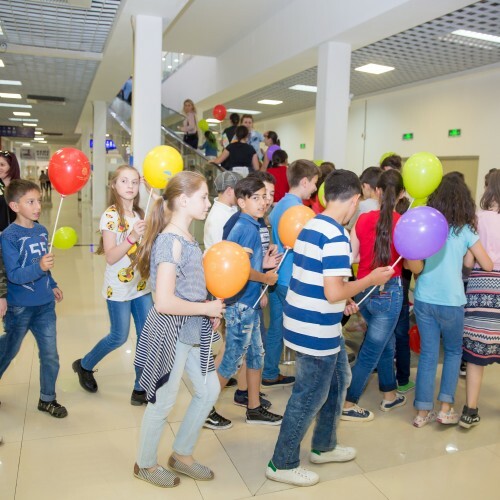 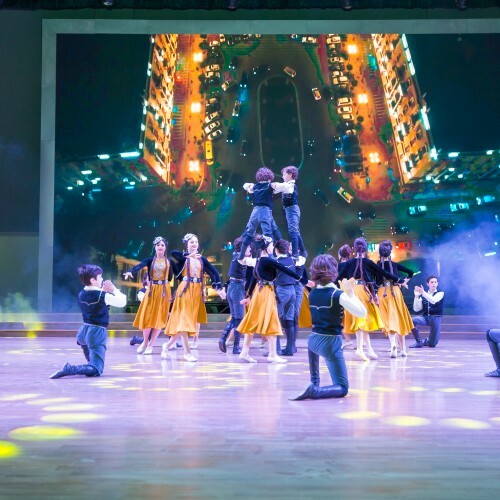 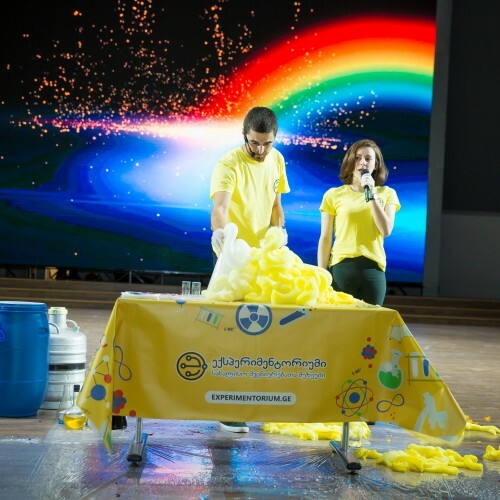 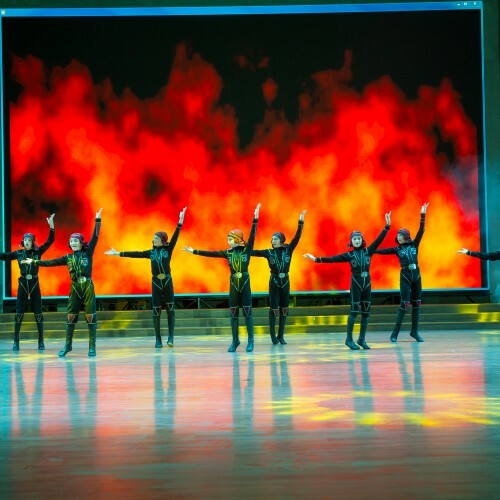 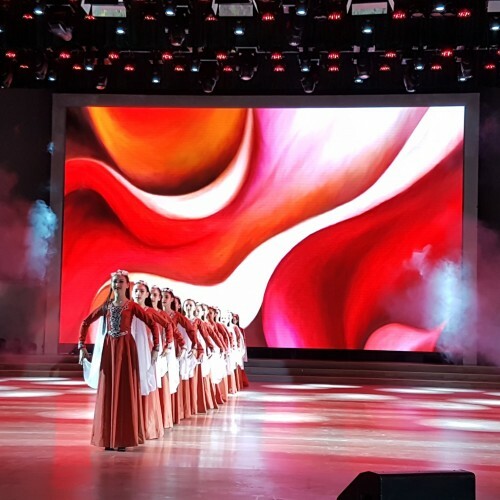 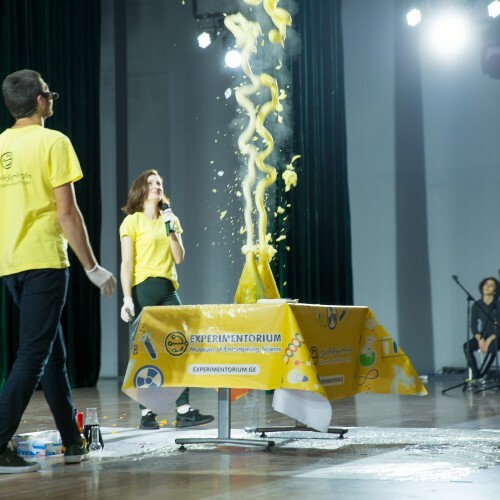 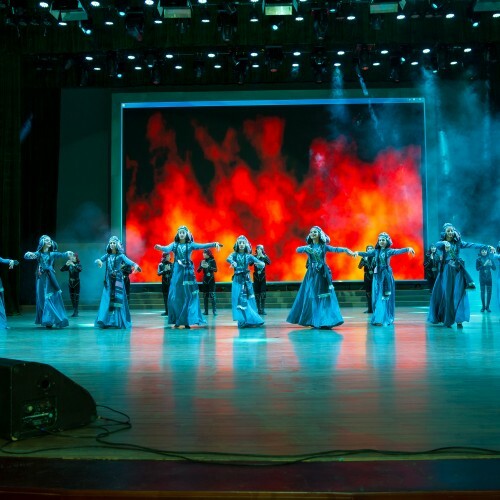 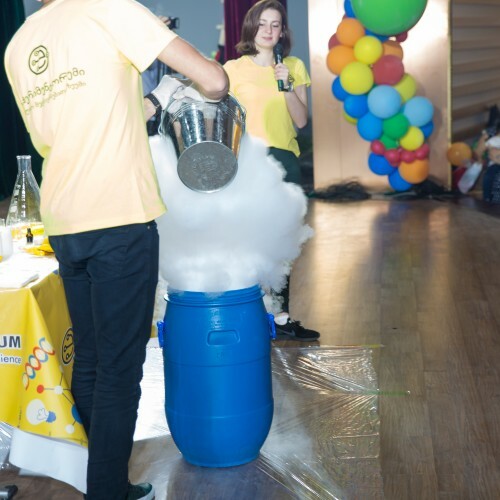 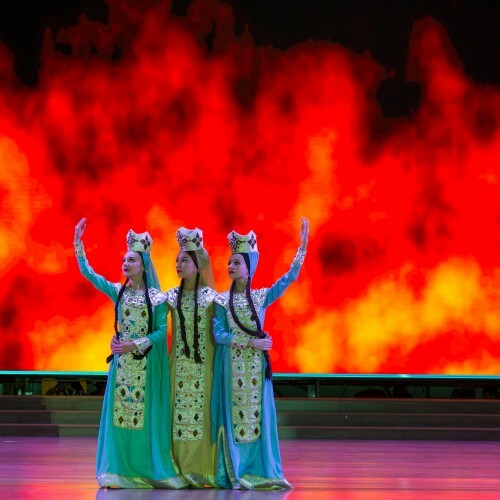 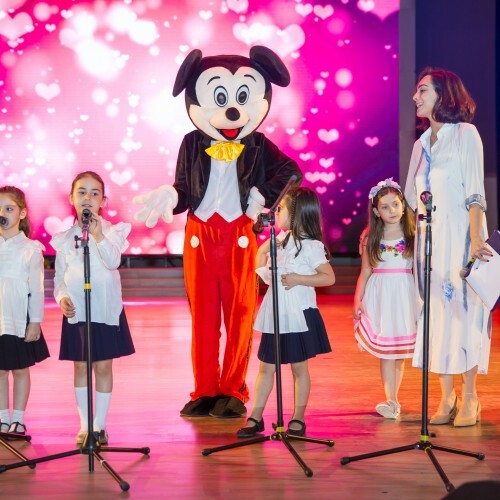 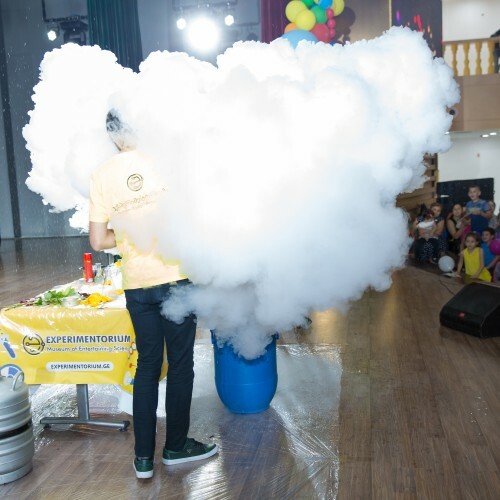 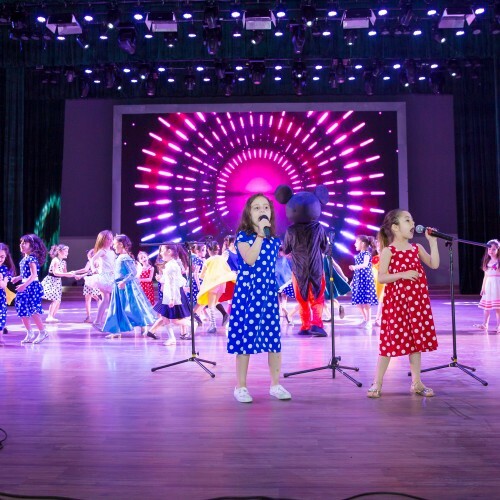 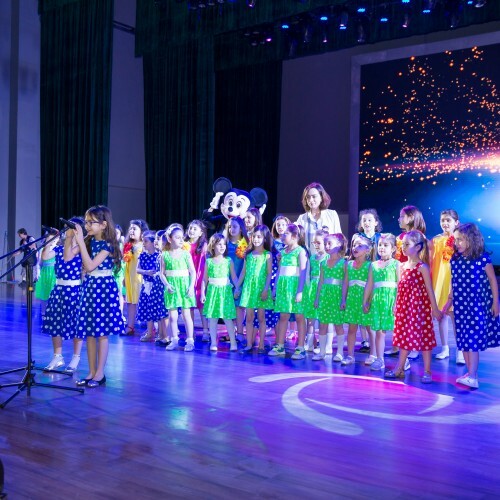 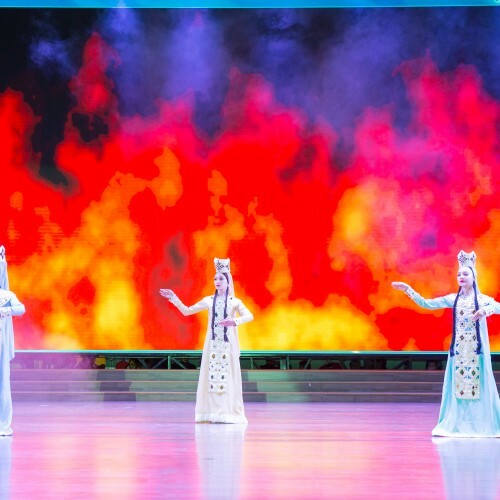 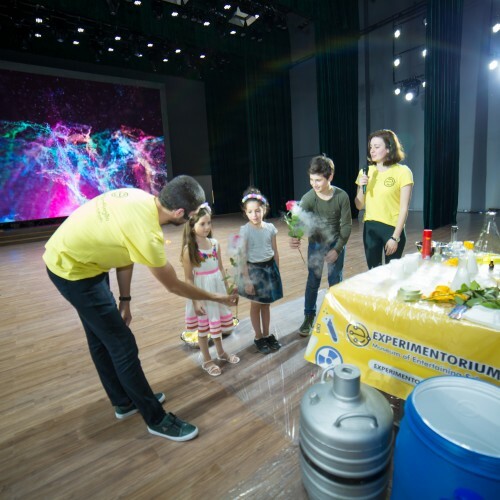 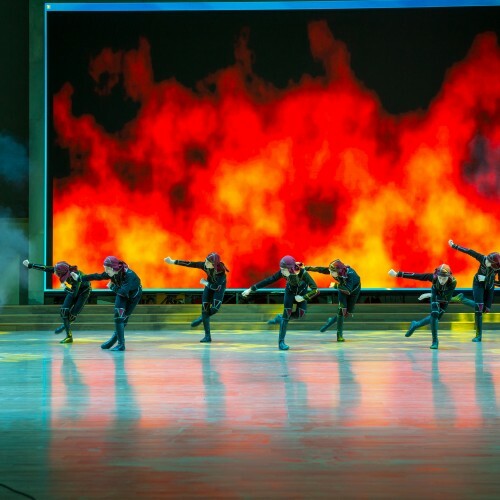 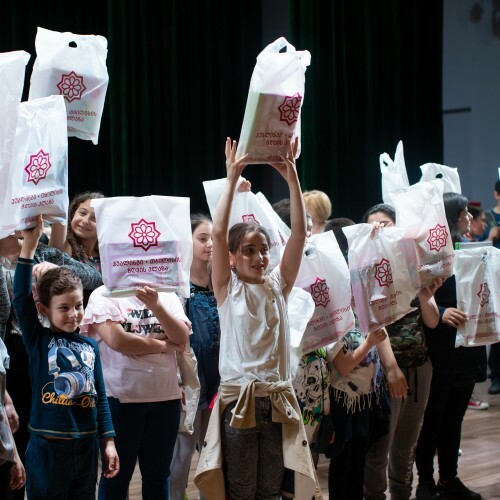 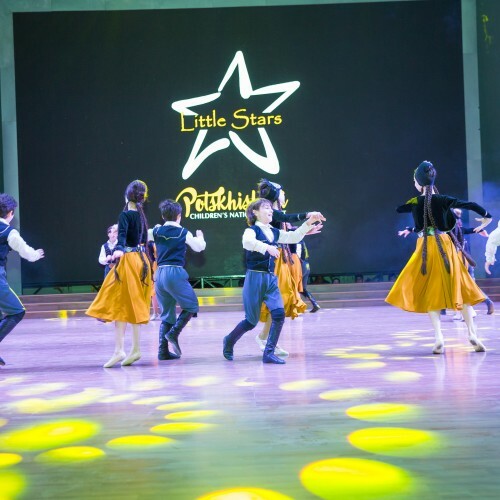 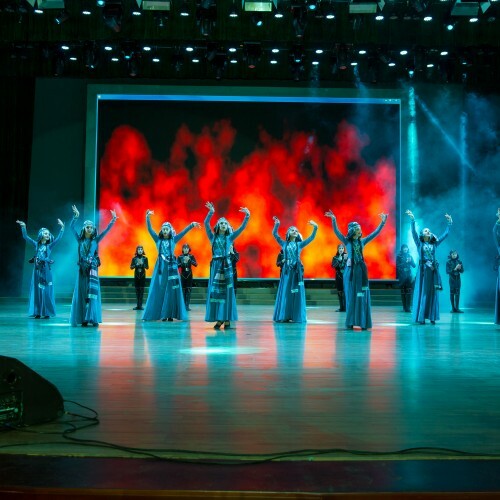 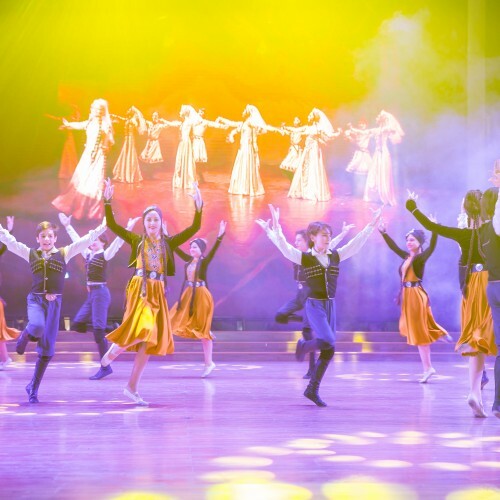 On June 1st, a grand concert was held with the participation of the Show of the Experimentorium, the “Chokhonelidze” children’s ensemble and the National Potskhishvili’s ballet “Little Stars”. 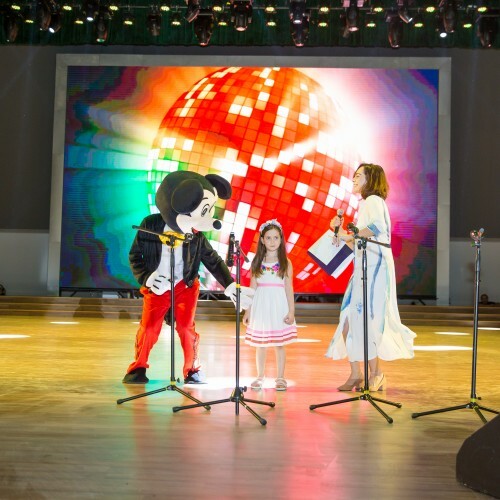 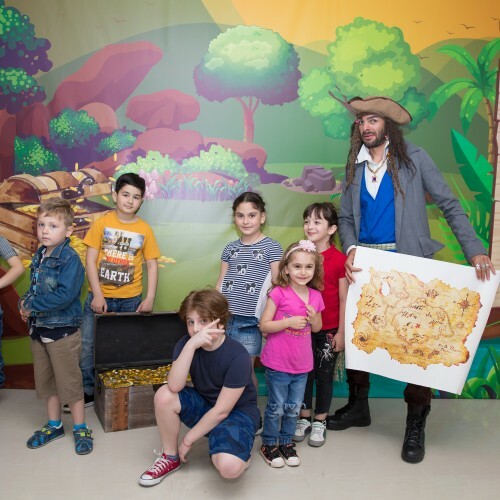 On June 2nd entertainment activities lasted during the whole day and the children’s game called Treasure Island was held. 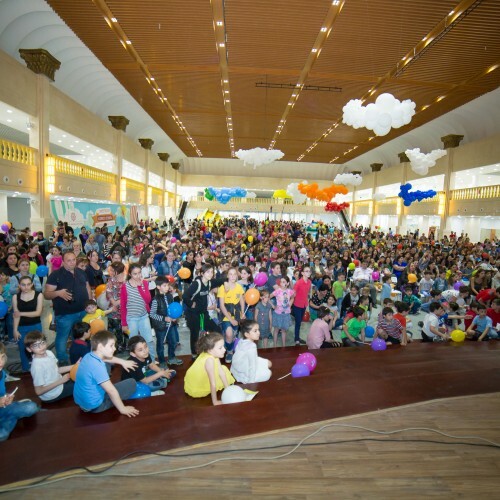 Many children won a lot of prizes. 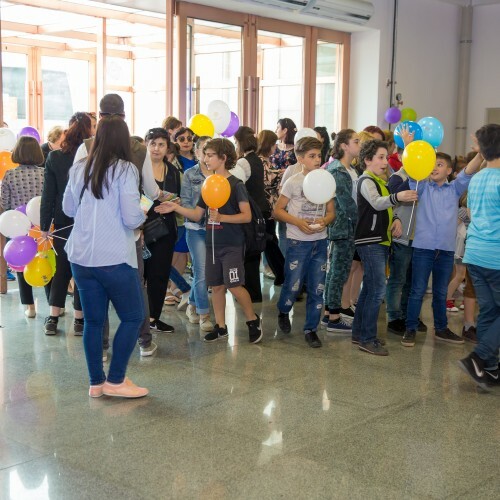 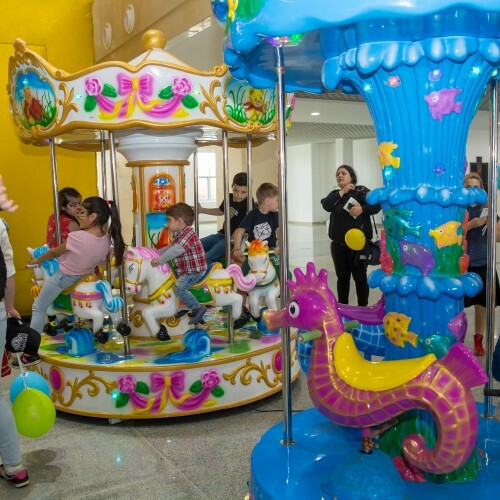 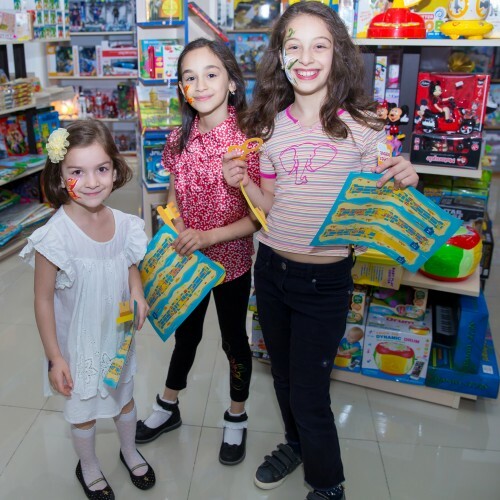 On June 3rd, 100 children from socially vulnerable families visited Hualing Tbilisi Sea Plaza and left with unforgettable memories and gifts.